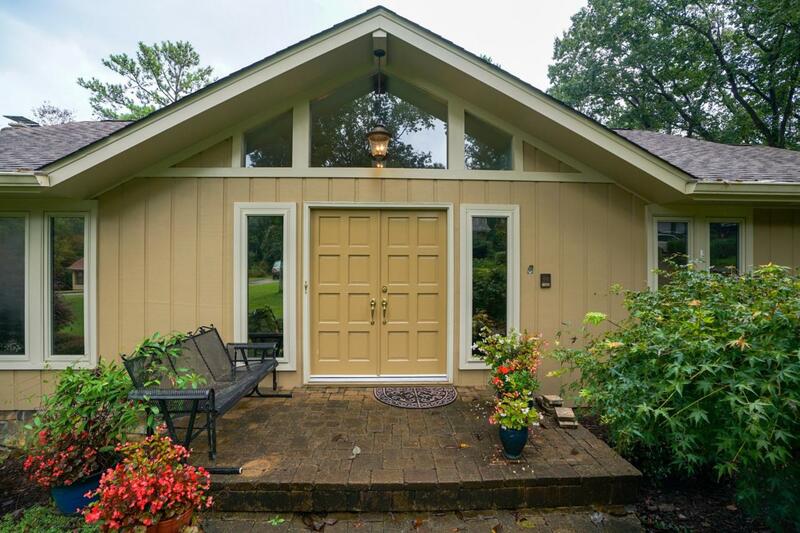 Gorgeous one-level home located near Chickamauga Lake. Tons of square footage for a growing family. 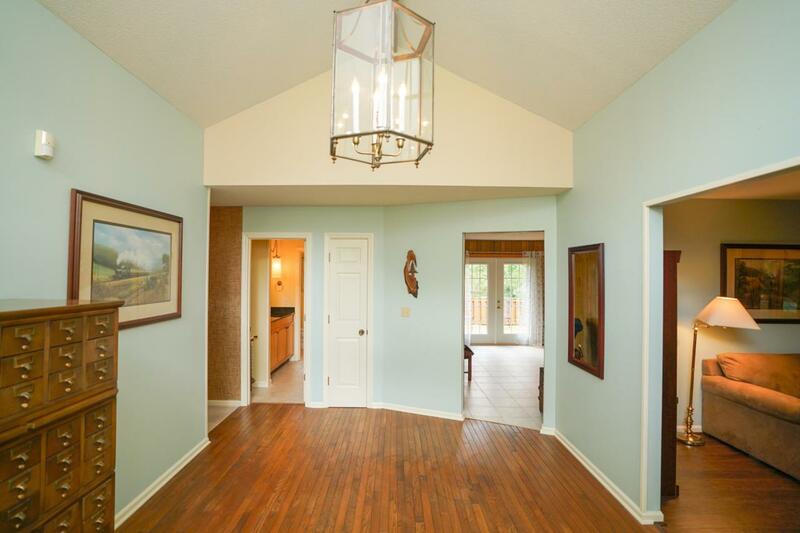 Beautiful open foyer is the center of the home. Main level has a formal living room and a den/family room. Family Room is open to the newly updated kitchen. Tons of cabinet space in the kitchen, stainless appliances, breakfast nook and tile floors. Separate dining room for those larger family dinners. Master bedroom is on the main level and has a gas fireplace. Master bathroom has been updated also and the master bedroom has multiple closets. There are two guest bedrooms on the main level that share a hallway bathroom. Downstairs is a 4th bedroom or office space. There is also a full bathroom on this level, along with a large laundry room.The basement also has a large media room entertaining family or guests. The media room is also plumbed for a bar area. The basement also has a in-law suite area with a second kitchen. Would be perfect for mother in law or a teen suite. 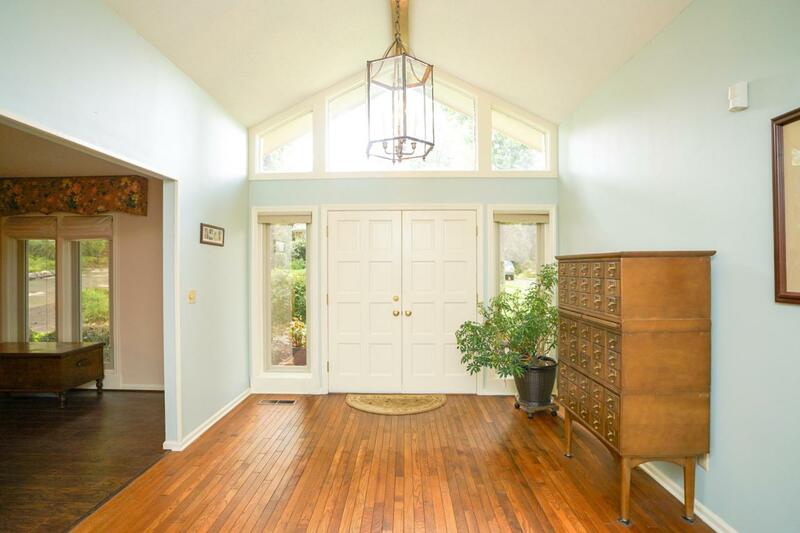 There is tons of storage in this home and the back of the home has wonderful decking for entertaining. 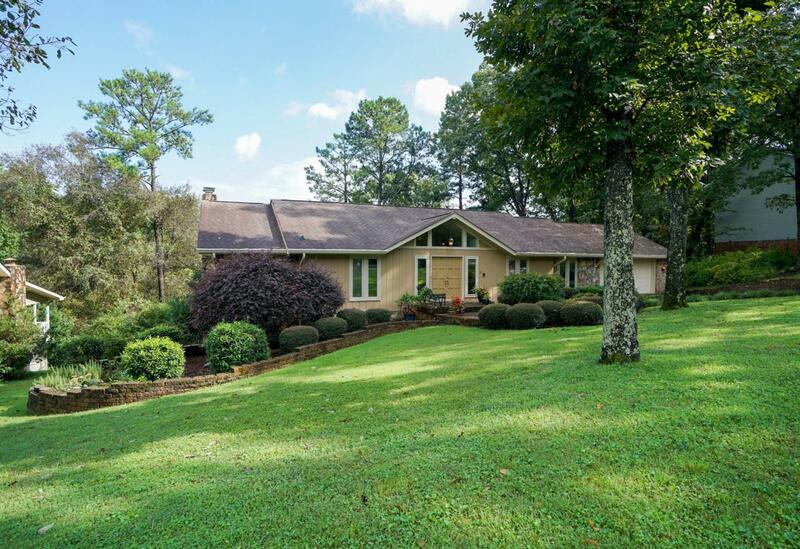 The home is 5 minutes to Lake Chickamauga. Convenient to schools, shopping, restaurants and hospital. Call today to schedule your own private viewing of this home!